MKE Vaultfest 2017 – July 22, 2017! 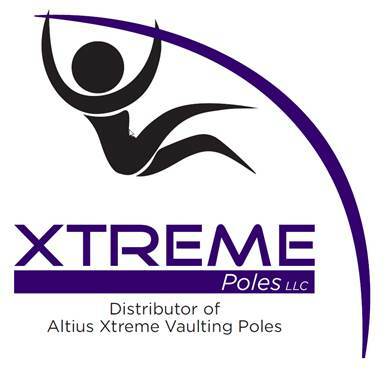 Help us raise more than the US pole vault world record! The men’s world record in pole vault is 6.16m which is 20′ 2 33/64″ which equates to our fundraising goal of $20,233.64! 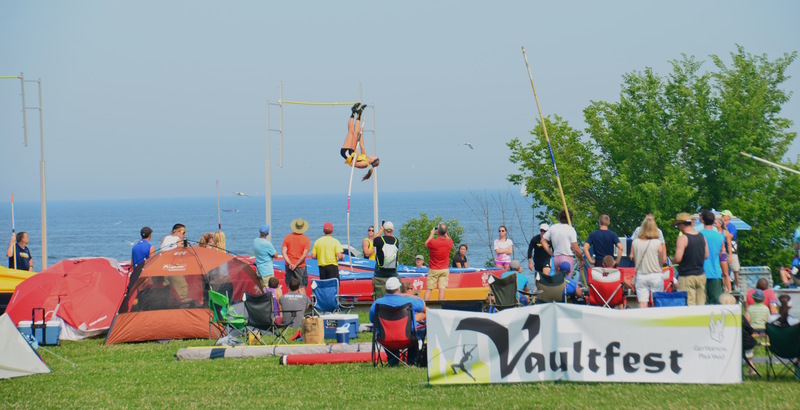 The Milwaukee Vaultfest is a pole vault competition on July 22, 2017 along the shore of Lake Michigan in downtown Milwaukee! This competition will include amateur athletes of all ages and elite athletes competing to raise funds to benefit the Vince Lombardi Cancer Foundation. The day will start with check-in at 7am and amateur competition tentatively running from 9:15am until 4 pm. The elite competition will then run from about 4:30pm until 6:00 pm. The event will bring ~100 amateur athletes and their friends and families from across the Midwest. 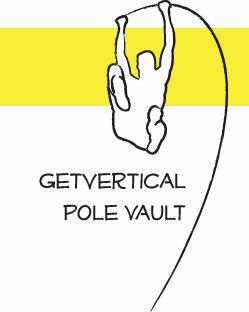 In addition, we are excited to offer an elite competition featuring many country’s top vaulters. At least $5,000 in prize money will be distributed for the elite competition this year. 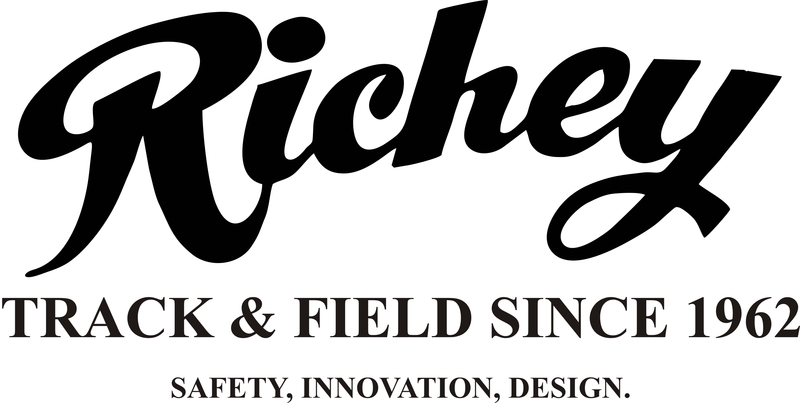 This event will be a great athletic event in Milwaukee for both athletes and spectators!